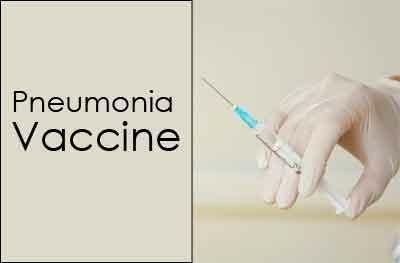 New Delhi: The Union government will launch pneumonia vaccine, under its universal immunisation programme, in Mandi district of Himachal Pradesh on May 13. The vaccine, which gives protection against 13 types of pneumococcal bacteria, will be launched by Union Health Minister J P Nadda. In the first phase, the vaccine will be administered under routine immunisation programme in parts of Bihar, Uttar Pradesh and entire Himachal Pradesh, a senior health ministry official said. This is the twelfth disease against which vaccine is being introduced in the country. The other diseases for which vaccines have already been introduced under the routine immunisation programme include, tuberculosis, diphtheria, tetanus, measles, polio and others. The vaccine will reduce mortality due to pneumonia in the country, where at present, more than one lakh children die of the disease every year, the official said.